and throw a SEGA 32X on top!! To start off grab your SEGA Genesis and the two (2) metal cartridge clips. 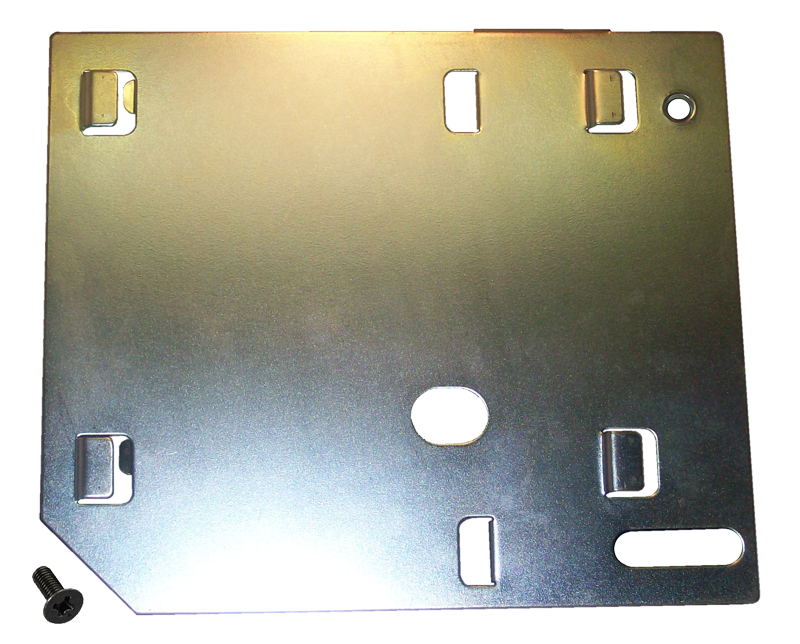 These clips will be inserted into the cartridge slot to hold the door flaps open. The longer of the two clips goes on the back side of the slot and the smaller one goes on the front side. Start with the back clip first. Using your fingers press in and hold open the cartridge door flaps. 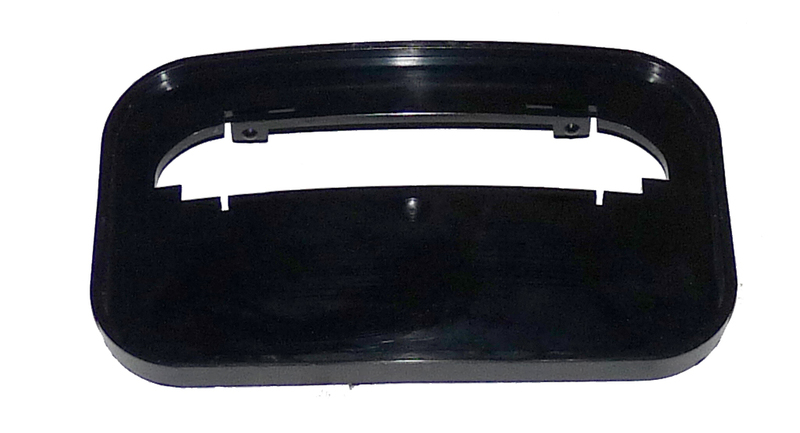 With your your other hand insert the long clip, with the 2 “hooks” going inside and facing the rear of the system. Your are basically going to try and clip the rear cartridge flap into the hooks . 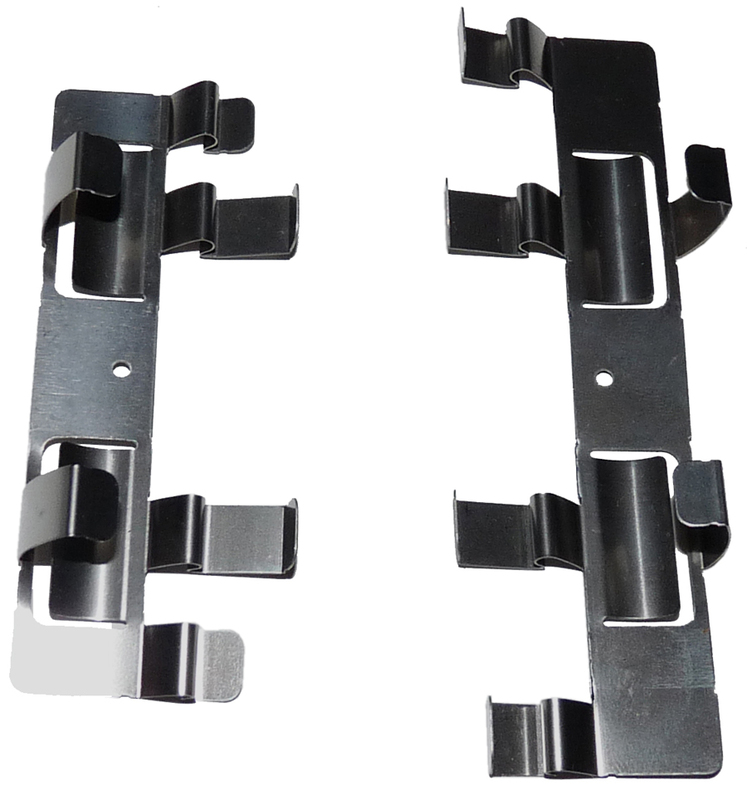 The four (4) flat tabs on the metal clip with sit flush with the top of the Genesis. As you fiddle with the clip it will “snap” into place and hold the back flap open. Now move onto the front flap. Same thing with the shorter metal clip. The two (2) “hooks” go down into the system, pointing to the front of the system. Now fiddle with it some more and try and clip the cartridge flap into the clip. Again, it will sit flush on the top and “snap” into place. If you don’t have these clips, don’t worry. 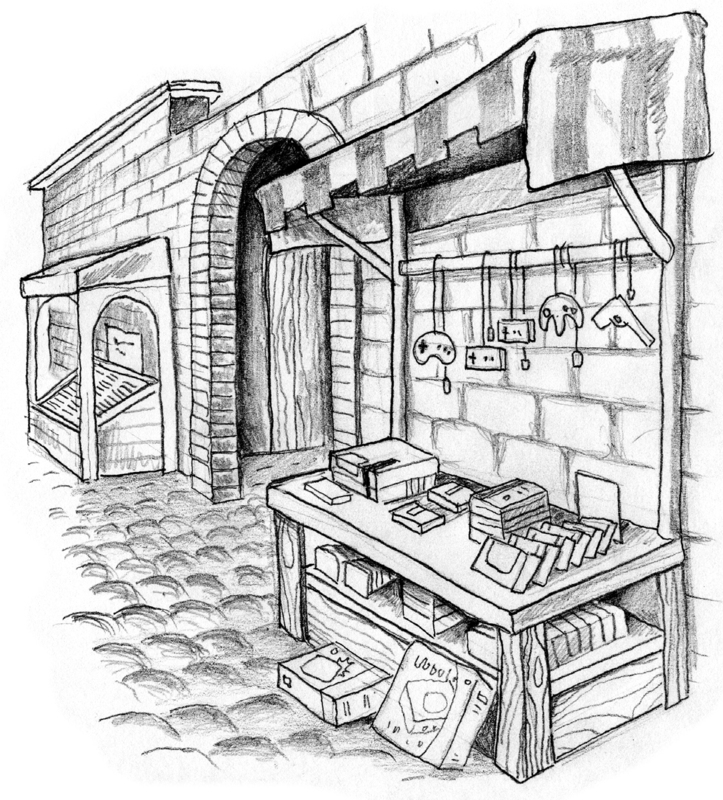 They are used to block to SEGA from electronically interfering with other devices. I have never noticed any difference with anything with them in or out. Heck the 32X holds the doors open. Just move on to step 2. This is quick and easy. First things first, lets remove the plastic cover from the expansion port. 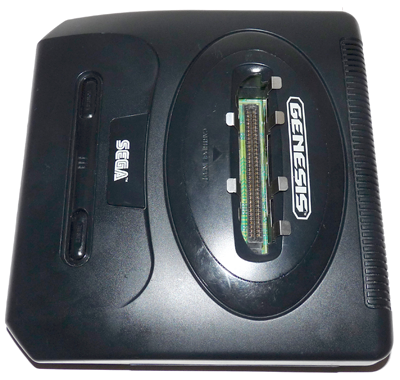 The black panel on the lower right side of the Genesis should just pop right off. There may be a red cover over the expansion port blade inside. If so, remove it, if not then this baby’s been hooked up to a CD in the past! 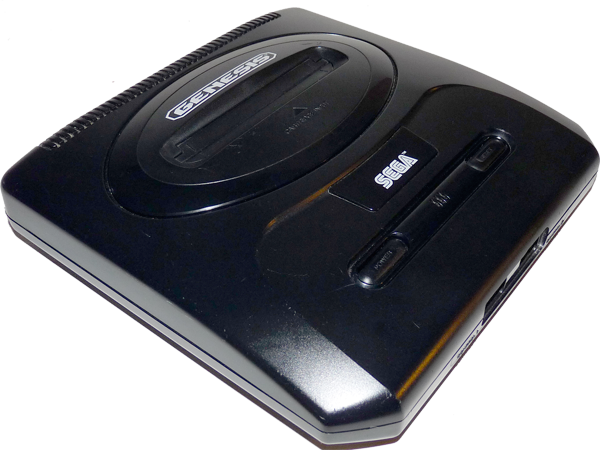 Now let’s combine the SEGA Genesis with the SEGA CD. 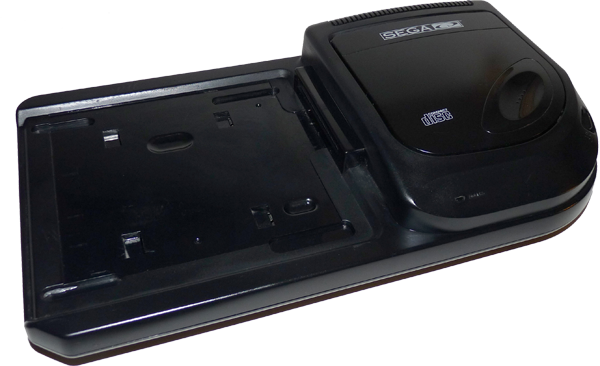 All you need to do is set the SEGA Genesis on top of the SEGA CD. 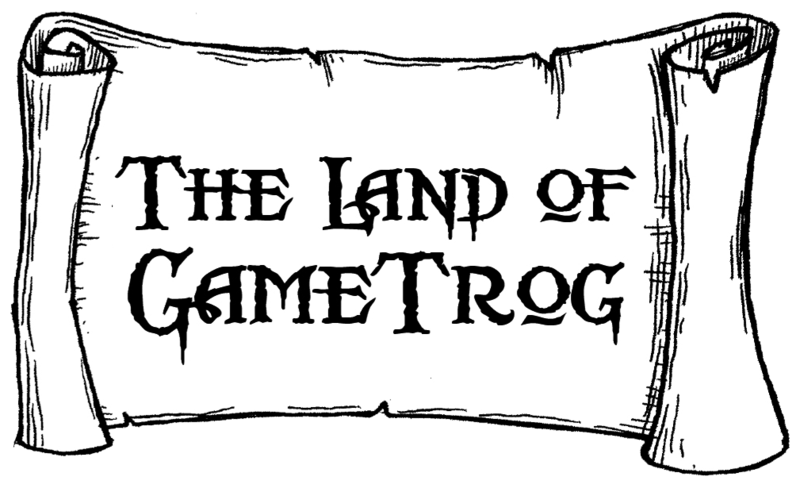 Your gonna insert the exposed Genesis expansion port into the Connector Terminal on the SEGA CD. Place the Genesis on the CD slightly to the left and then slide it to the right. 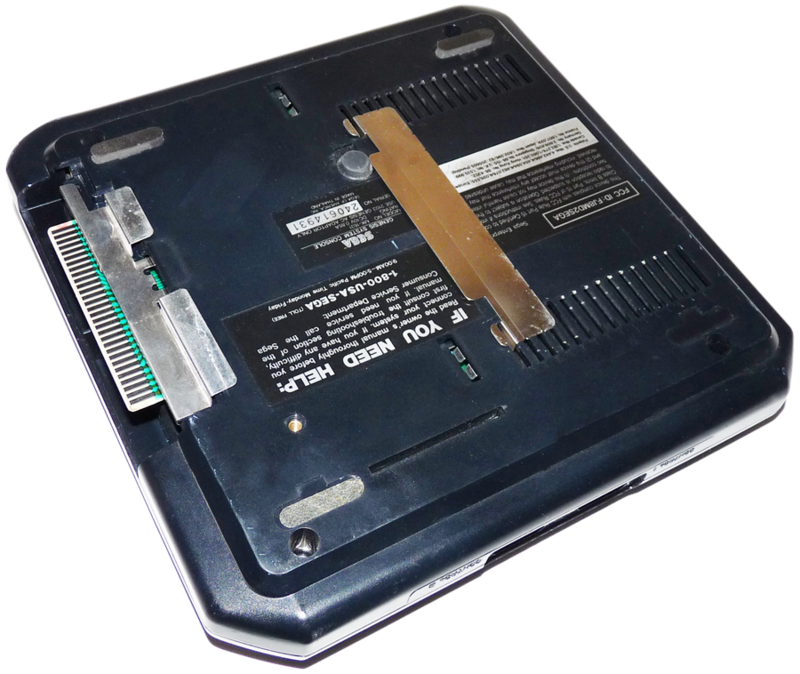 The Steel Joining Plate on the bottom of the Genesis has tabs on the bottom that will lock into the 4 tabs slots on top of the SEGA CD and the Genesis Expansion Port will slide into the SEGA CD Terminal at the same time. 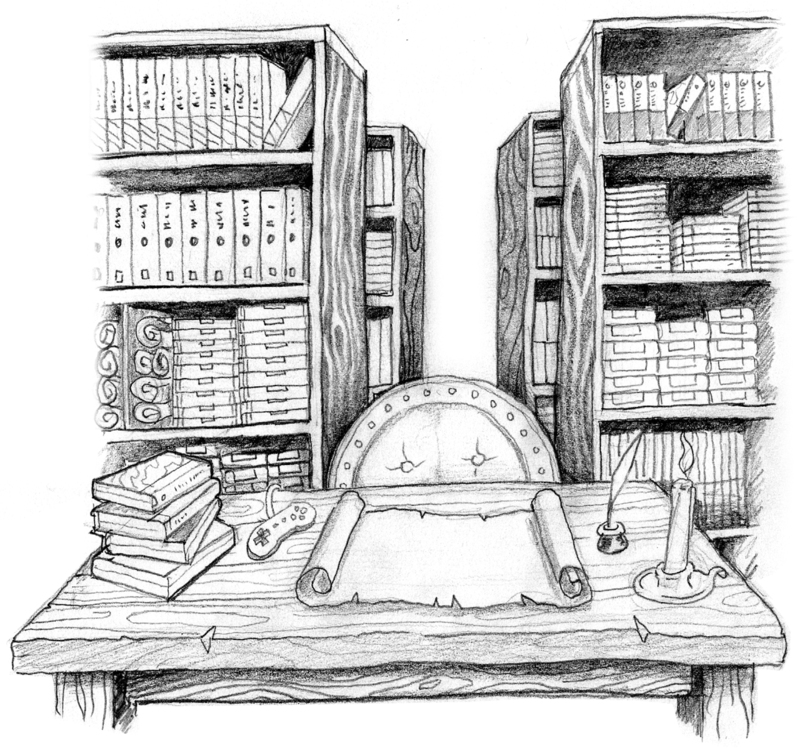 You might need to work it a bit, but it will snap into place fairly easily. 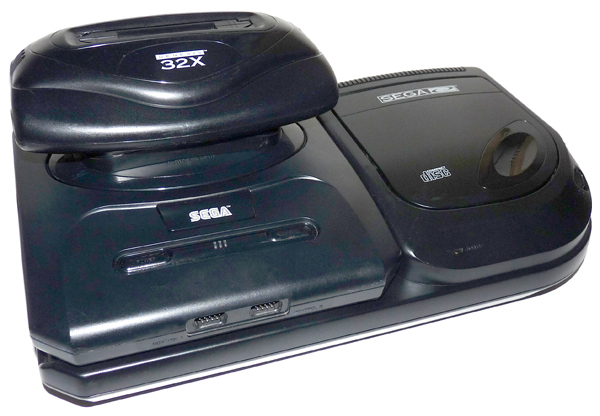 Now, let’s put the SEGA 32X on top! This one is easy, I promise. 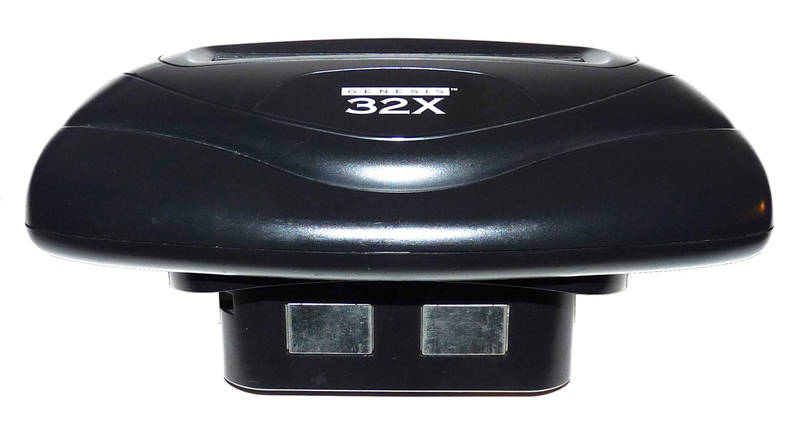 You will need to add the 32X to Genesis 2 Spacer to the bottom of the 32X first. 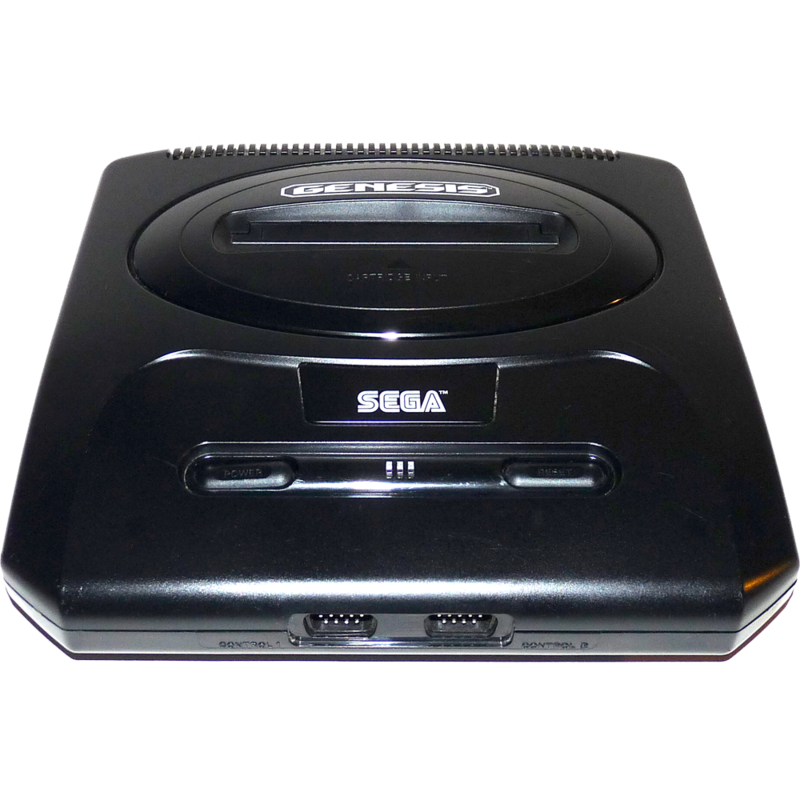 This will allow the 32X to fit the shape of system (as the built in bottom of the 32X is shaped to fit the original SEGA Genesis). 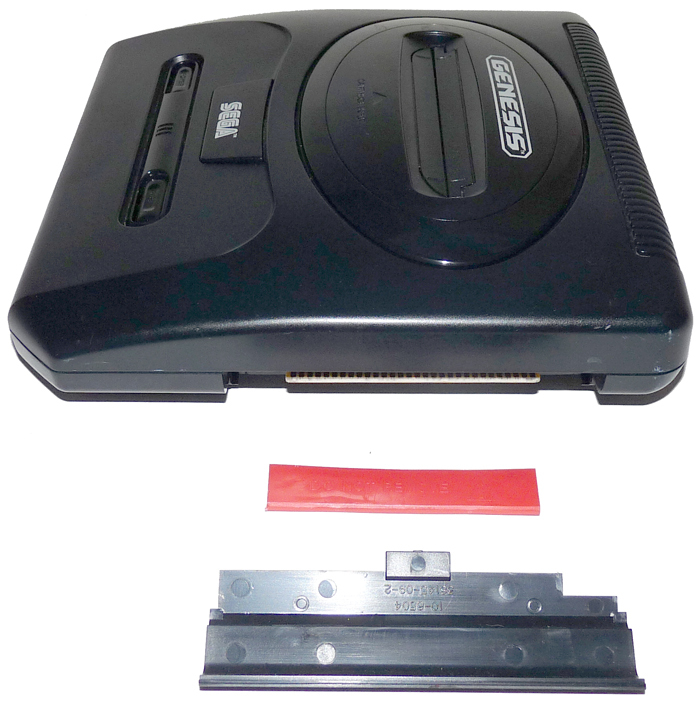 This is optional, but the SEGA 32X will stick out of the cartridge slot and not be stable. I wouldn’t recommend it. 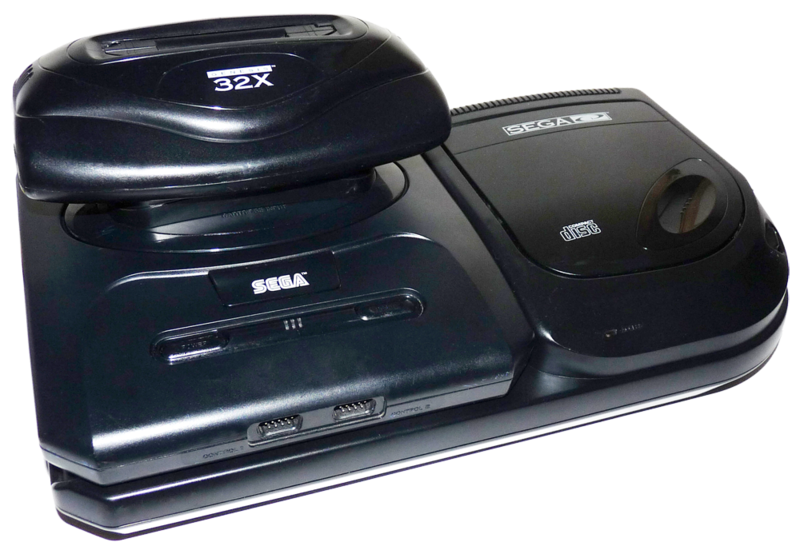 Now, take the SEGA 32X System and plug it into the SEGA Genesis cartridge slot, like it’s some gigantic new game you just got! 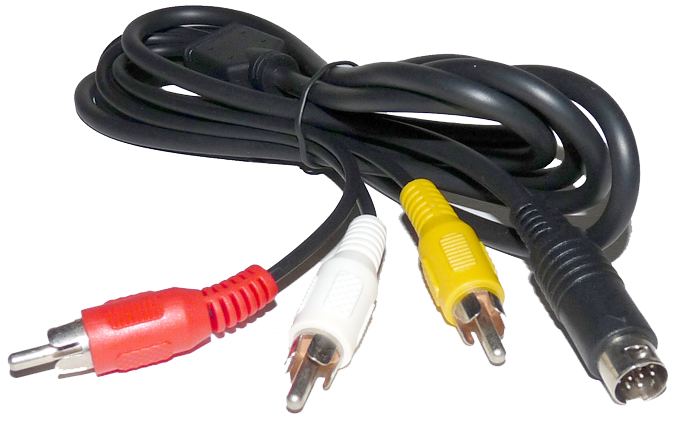 This port is used for the SEGA Composite RCA AV Cable (red, white & Yellow). And can be used with an RF Box (but don’t). 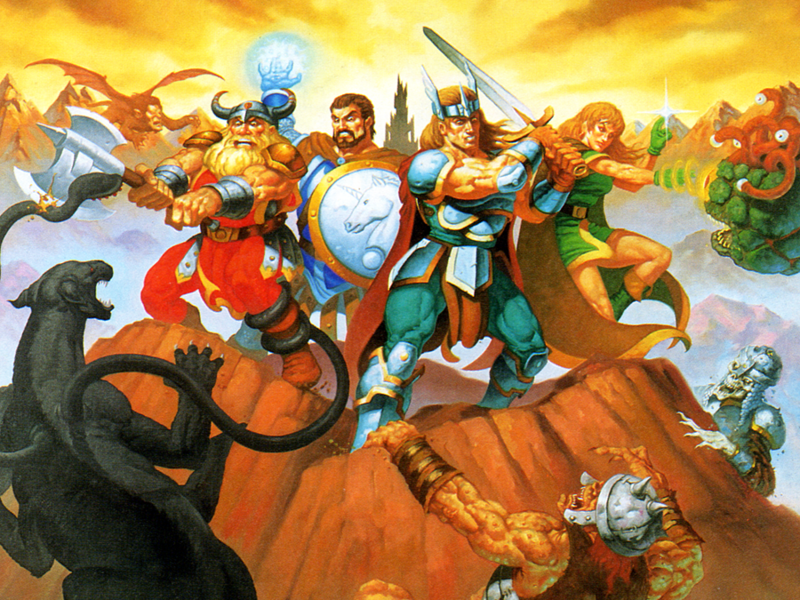 This port is used for the 32X crossover cable that connects the Genesis to the 32X. 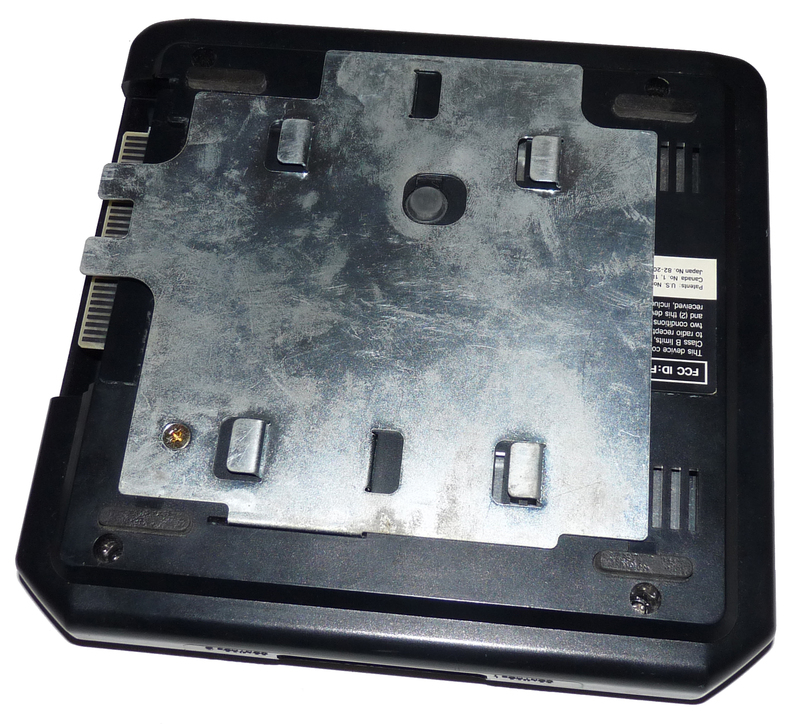 This is the 32X power supply port for the SEGA MK-2103 AC Power Supply unit. 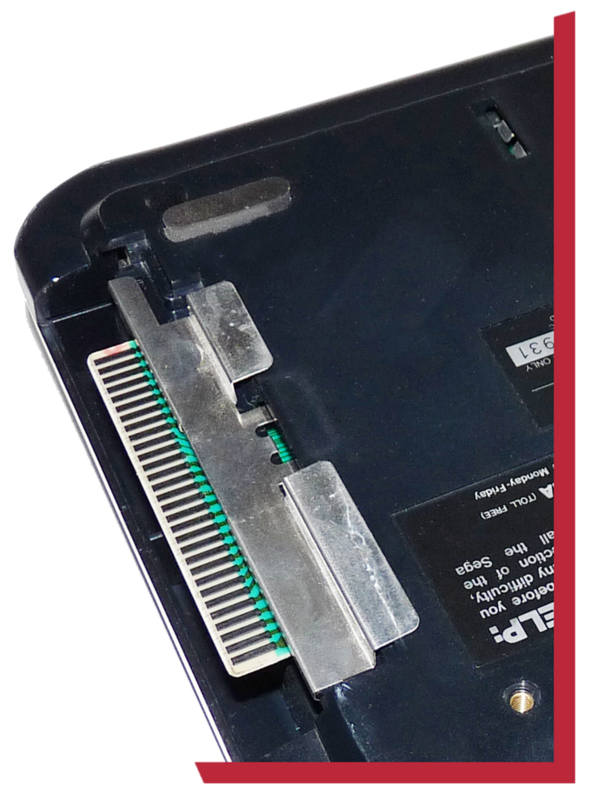 This port is normally used to run the video out on your Genesis. But with the SEGA 32X attached this cable now runs to the 32X A/V in. OK, grab the 32X crossover cable and lets plug it in. 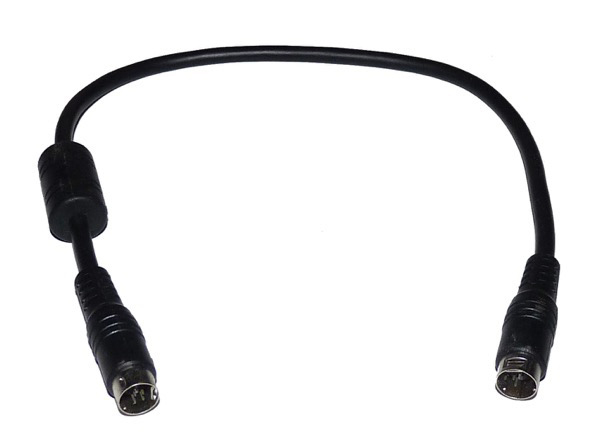 This cable runs from the Genesis AV out port to the 32X AV IN port. It does not matter which side you put in. Plug the A/V RCA cable into your SEGA 32X system. Attach the other end of the RCA cable to you TV. You could have multiple options available like on the diagram. You can place it in any one that is not in use. YELLOW is always the VIDEO and should be plugged into the YELLOW port. RED and WHITE (right and left respectively) are the sound and should be plugged into the proper color for the cable. 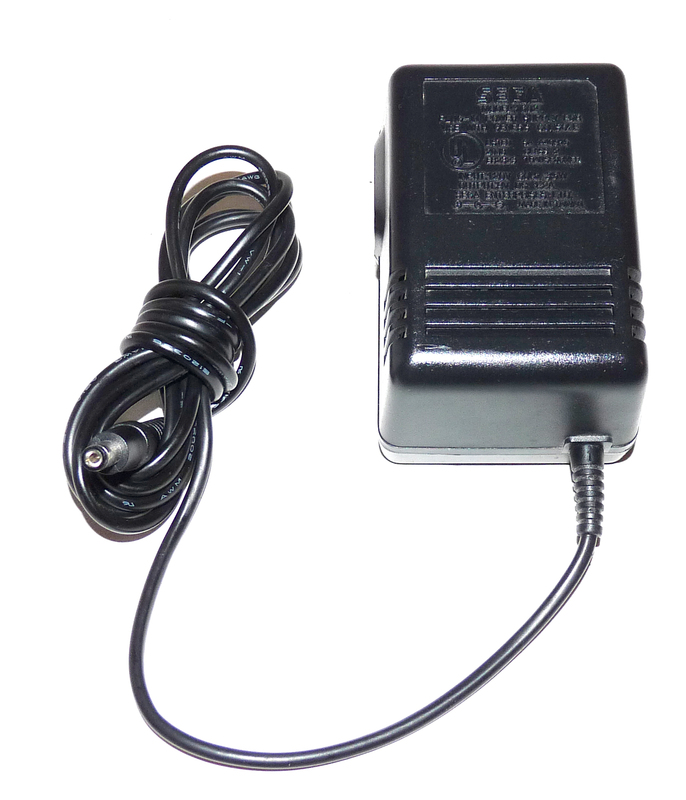 Plug the SEGA 2103 Power Supply into the SEGA Genesis. Now plug it into the wall. 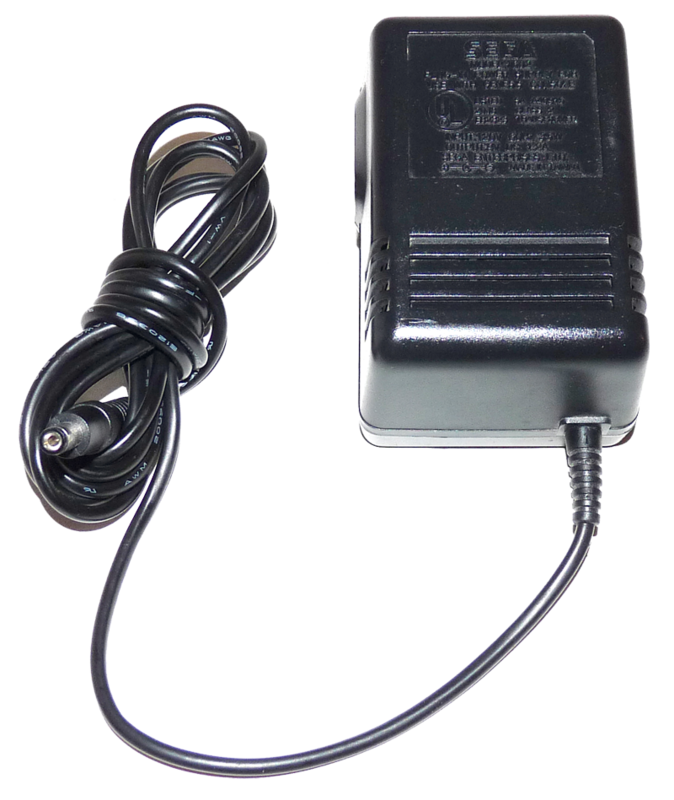 Plug the SEGA 1602 Power Supply into the SEGA CD. Now plug it into the wall. 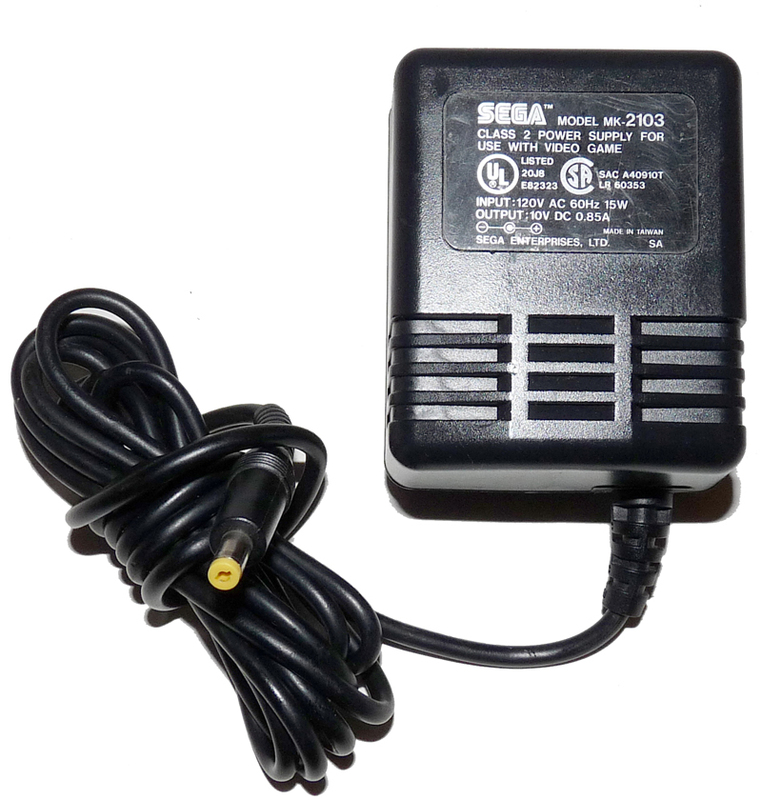 Plug the SEGA 2103 Power Supply into the SEGA 32X. Now plug it into the wall. 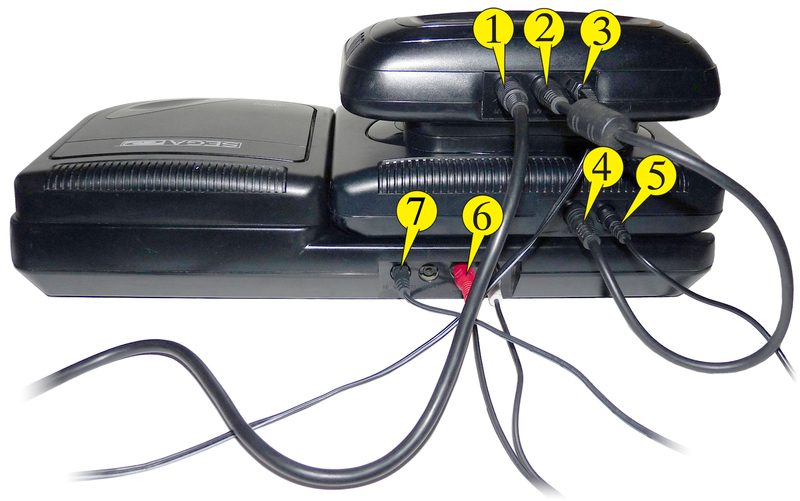 NOTE: With the SEGA 32X attached and the Audio Mixing cable connecting the SEGA Genesis and SEGA CD, the 32X will output all stereo sound from the SEGA RCA Cable. 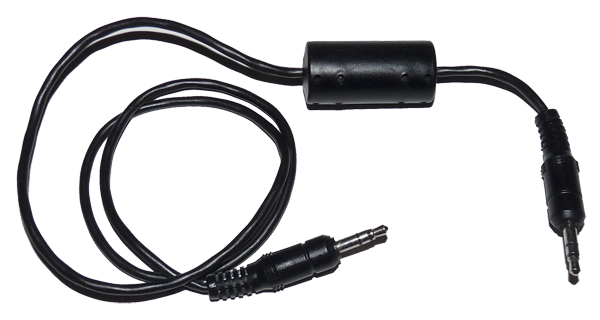 So you don’t really need to use this output unless you need/want to run your sound cables to a stereo system. If you dont need to do that you can skip this step. If you do, read on. 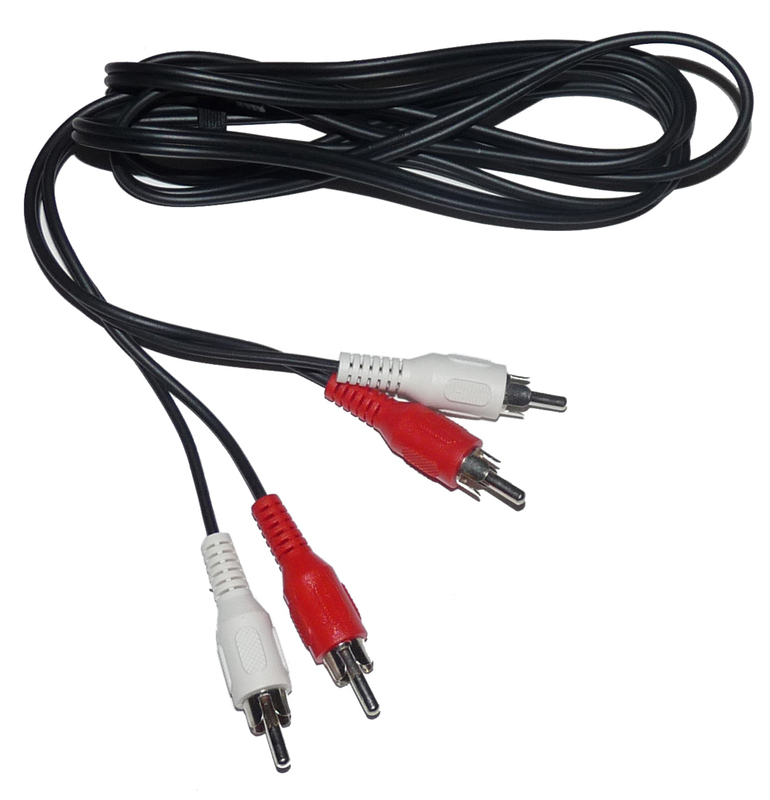 Using the standard RCA Stereo Cable (red & white), Plug them into the correct port on the back of the SEGA CD. 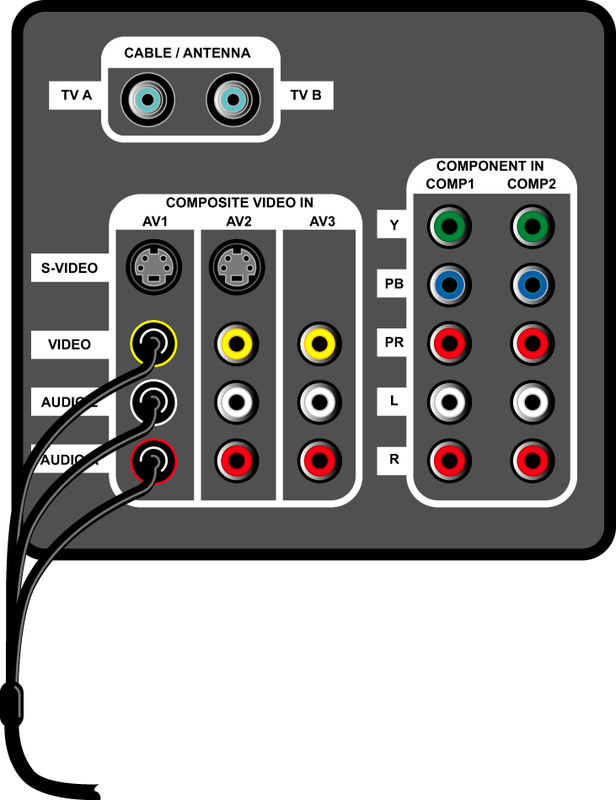 Now run the other end to your TV, making sure you place these two audio cables in the same Video Channel that you placed the yellow video cable in on step 6 (see diagram). Destroy the armada in Shadow Squadron!